First of all, we would like to welcome you to our site. Multi Systems Network SRL is a relatively recently established commercial entity (February 2015) in the Romanian commercial landscape but it includes people who have started to gain experience in IT since 1995. 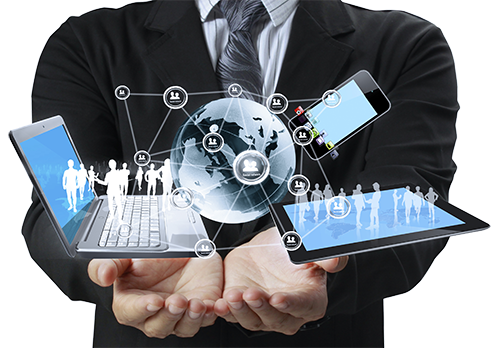 When we say IT we mean Web Design & Development, pc Hardware & Software repair and maintenance, Networking and not only. 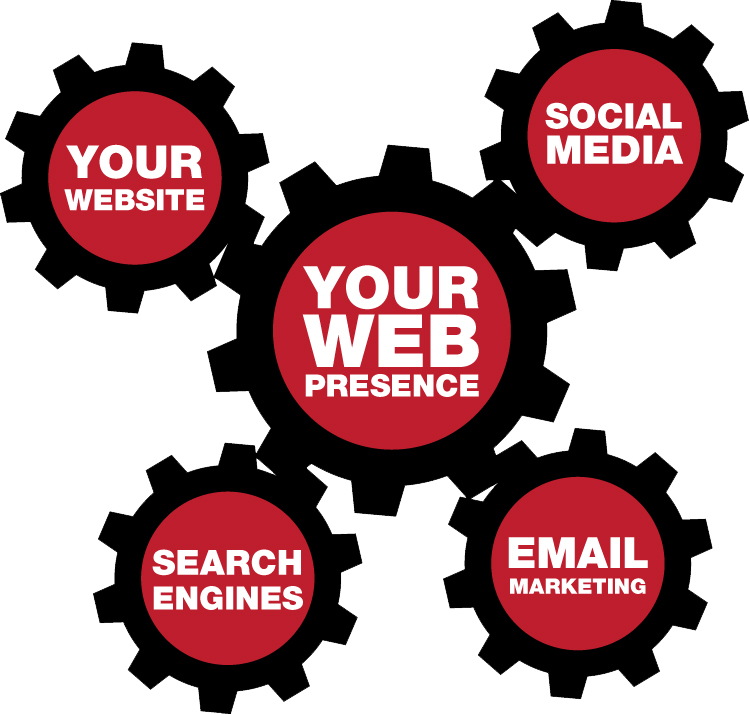 Our company can help you have a complex web presence that fully meets your needs. More specifically, we can offer you complete services including domain registration, web design & development, web hosting, search engine optimization, maintenance and updating of websites. In more common terms, we can handle all the operations that are required to create, develop and maintain a website from an idea to a finished product. We offer these services only to customers based in the European Union or the United Kingdom. The first step in creating a complete web presence is registering a domain domain. The most popular extensions are: .COM .NET .INFO .ORG și .BIZ . We offer a FREE DOMAIN (with one of the extensions listed above) for a period of 2 years to all customers who pay in advance the cost of creating the website. Here we have included the creation of the website with the content and functions desired by the customer, its SEO and of course the integration with the social networks. The cost of creating a website starts at 200 € but it may increase depending on the site's complexity and the number of pages you want. In order to use the website, it is necessary to rent a hosting server, of course, followed by regular maintenance, back-up and update operations. The rate for hosting a website starts at 5 € / month and the maintenance fee from 10 € / month but these tariffs increase depending on the complexity and size of the website. Websites that have received FREE domain and are hosted by us, receive a free SSL certificate for domain validation. In addition to enhanced security and trust, this certificate is required for better indexing in Google. 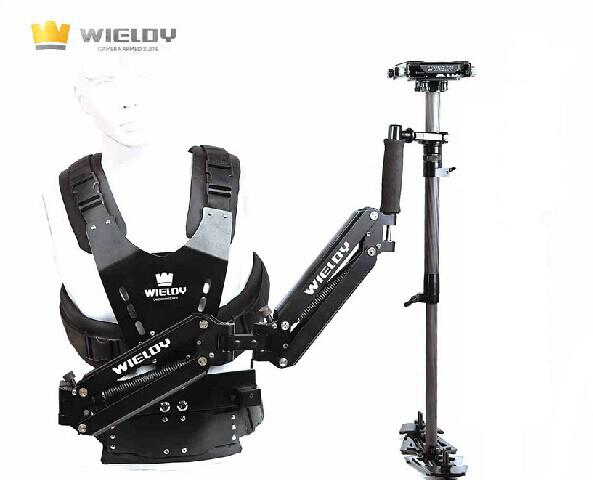 For a personalized offer do not hesitate to contact us because after describing your needs in the most detailed way we will be able to offer you the most advantageous price for the services you need. 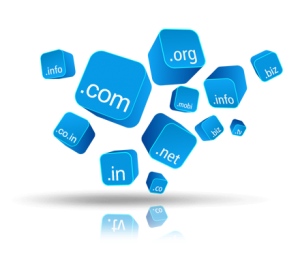 The first step in creating a complete web presence is registering a domain name. 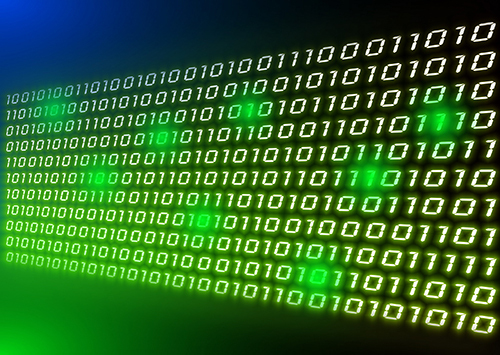 A domain name is a unique character set attributed to an IP address of a permanently connected Internet server. 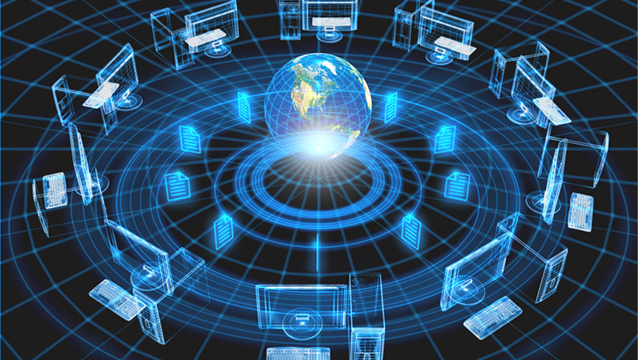 An IP address can be assigned to multiple domain names. Internet users can access a website by typing in the browser address bar that they use the domain name assigned to the site they want to access. 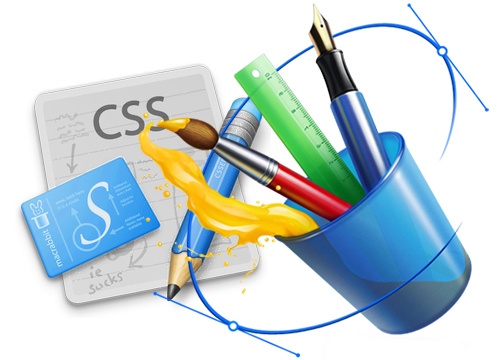 Web design is an authoring process with the intention of presenting certain content on web pages that end-users can access over the Internet using a web browser. Layout: This is how graphics and text are arranged. Colors: Choosing colors should be done to highlight and promote a person's personality or an organization's mark. Graphics: Here, logos, photos, thumbnails, or icons can be included. Fonts: Using certain fonts can improve the design of a website. 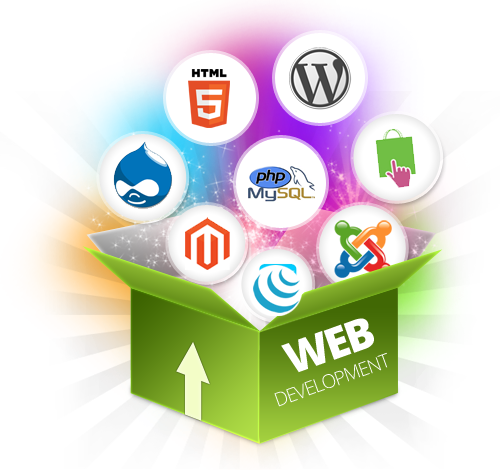 Web development is the back-end part of the site, programming interactions on site pages. 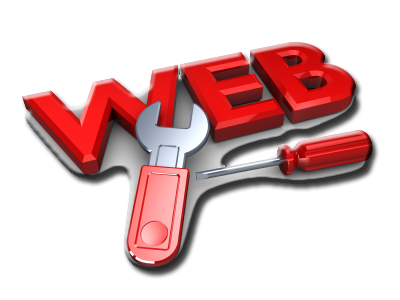 A web developer focuses on how a site works and how customers get what they want from interacting with the site. Web development is web programming that allows site functionality to be matched to owner requirements, ranging from simple text pages to complex and interactive web applications. 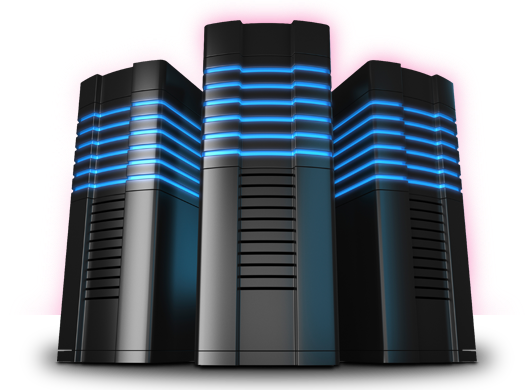 Web hosting is the service that makes your website available for viewing by Internet users. With this service, you practically rent a space on a server (or your own server) to host your website so other devices can access it. There are plenty of types of web hosting services available today, from free services with limited options to specialized business web hosting services and choosing a suitable hosting can sometimes prove difficult. One of the main qualities for a good website is freshness! When the information and content of your website is regularly updated and modified, it gives visitors a reason to come back. The change builds traffic and traffic in turn contributes to the positioning of leading positions in the charts and search engines. At the same time, security updates and backups should not be neglected in order to keep the website of hostile actions. For these reasons, we believe that maintaining a website is important for maintaining a web presence that promotes our clients' businesses. SEO (Search Engine Optimization) is the practice of optimizing a website to get a place as high as possible in the hierarchy of search engines such as Google, Yahoo or Bing. 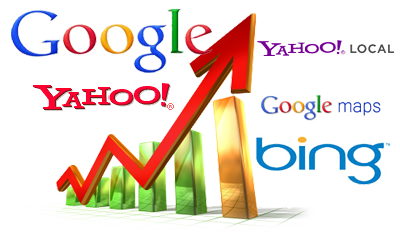 Google processes over a billion searches per day on its search engines. This number is absolutely amazing and is expected to grow as more and more people are using the internet. Search Engine Optimization is one of the important internet marketing strategies for any business and should be an integral part of long-term marketing strategy in business. 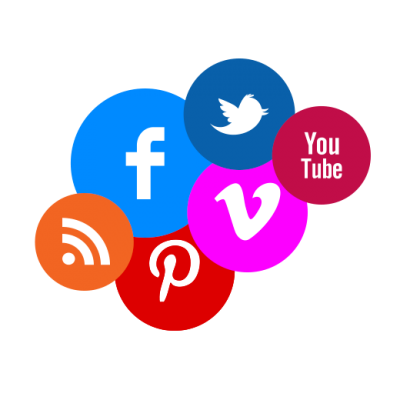 "Social Media Integration" means different things for different people and often people simply "want everything" even if they do not know what that means. - "Like" button from Facebook as a button for the company's Facebook page (without leaving the site). 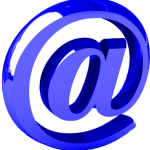 - Newsletters - Automatically distribute news from the site to the email addresses of people who have subscribed to the site to get the latest news. Of course, not all are necessary or useful for all sites. 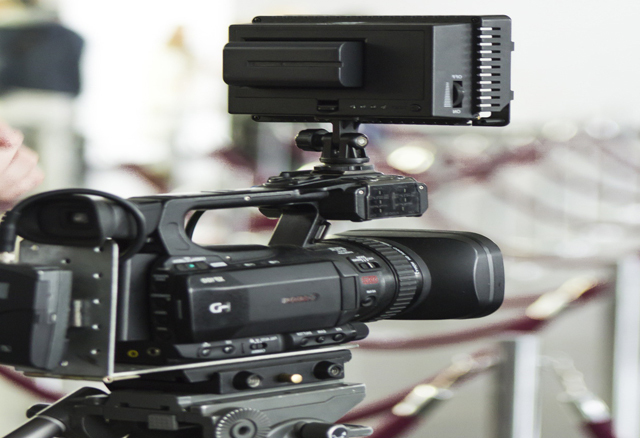 We can make promotional clips or presentation videos for your business. To get a personalized offer, do not hesitate to contact us. We are available for any type of public, private or corporate event, and we include product launches, inaugurations, fairs, concerts, weddings, baptisms, weddings, balls or private parties, but we are not limited to these types of events. We're here to capture the special moments in your life to help you remember how it was. Life is beautiful, but sometimes you need some proof that "you were there" and that is why we are at your service. 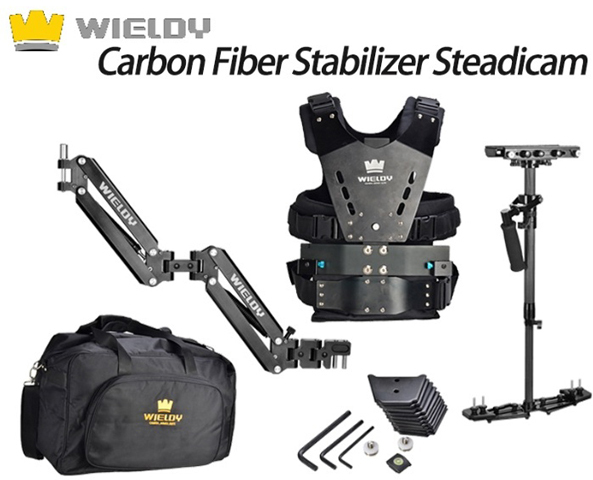 We have started to gain experience in video production since 1992 and we are still here for you. 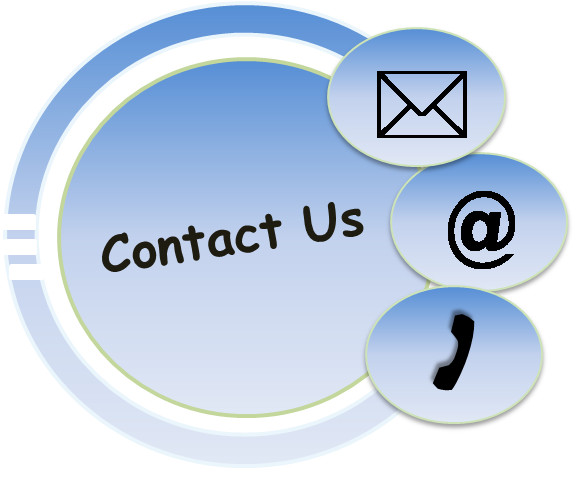 Request our services with confidence and you will not be disappointed with the results. 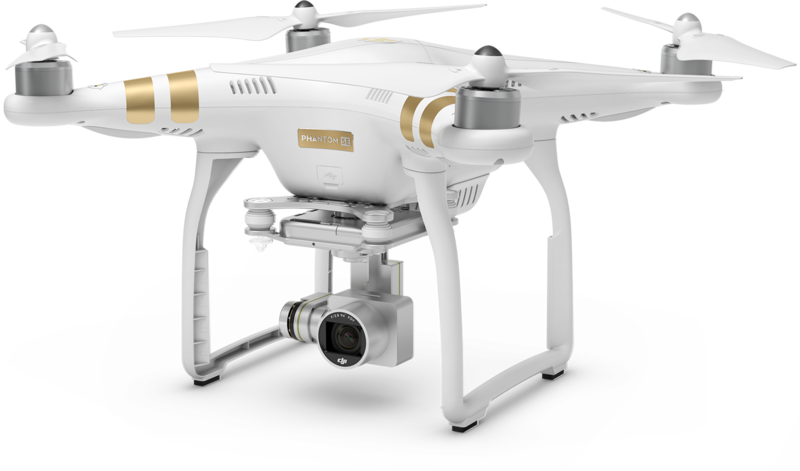 For filming with the drone, we can divide the 60 minutes of raw filming in up to 3 hours of on-site presence. 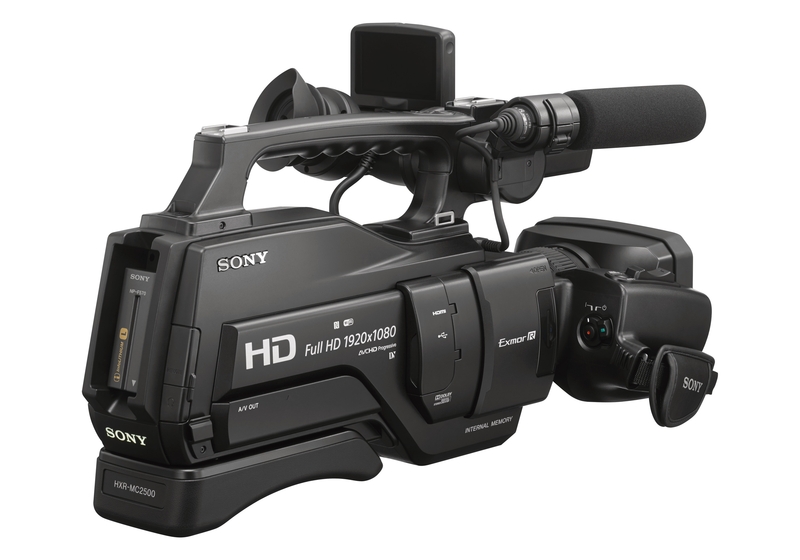 If you want to distribute your 60 minutes of raw filming over a larger interval, then we'll add an extra 50 euros per hour of additional team presence. All the rates presented above are applicable to events held in Sibiu. 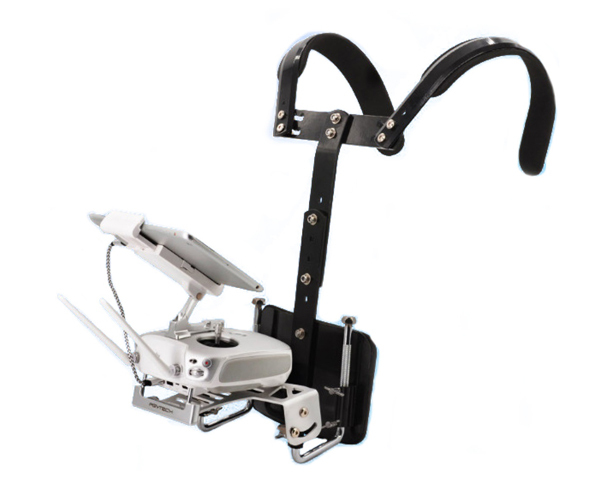 We are available in any location in Europe with the necessary equipment (drones, cameras and other equipment). For journeys outside Sibiu (in Romania) the transport cost is 1 euro / km, (the distance is calculated round-trip). If the return time from Sibiu to destination and back exceeds 8 hours, the client provides accommodation for the shooting team. For travel outside Romania, the rates are negotiated according to the project. WARNING: The drone can't fly if it's snowing, raining or under strong wind (over 50 km / h). If the flight conditions are not met at the time of arrival, the team waits (free of charge) at most one hour after which the photo / video session is canceled or reprogrammed (as requested by the customer). If the photo / video session is canceled, the client is required to pay for the travel and (if appropriate) accommodation of the shooting team. It should also be mentioned that the biggest enemy of computers is dust because the dust deposits on the components inside them lead to excessive heating and this contributes to the slower operation of computers and also shortens their lifetime. Our company offers a full range of desktop and laptop computer or tablet repair services. We also offer consulting services for optimal hardware and software choices so that your computer is perfectly suited to your needs. For our customers we can make wireless networks, cable networks (with UTP cable) or combined networks (cable and wireless) offering the full range of services in this regard.